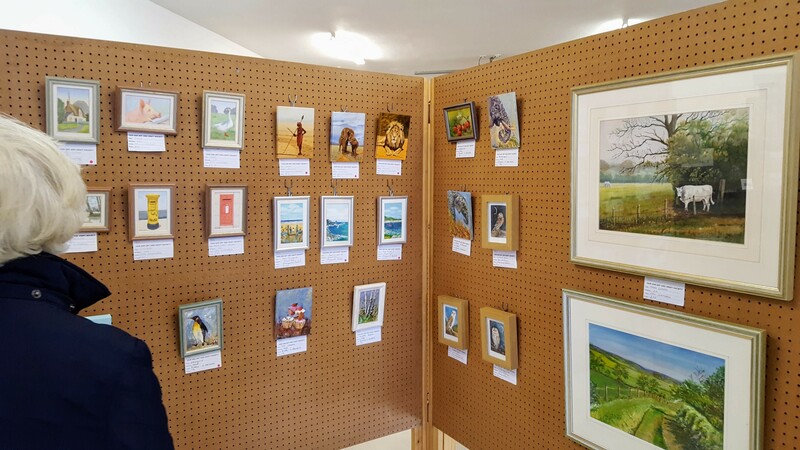 Fair Oak Art and Crafts Society is holding an Open Studios Exhibition on 19th and 20th August, at Fair Oak Village Hall. 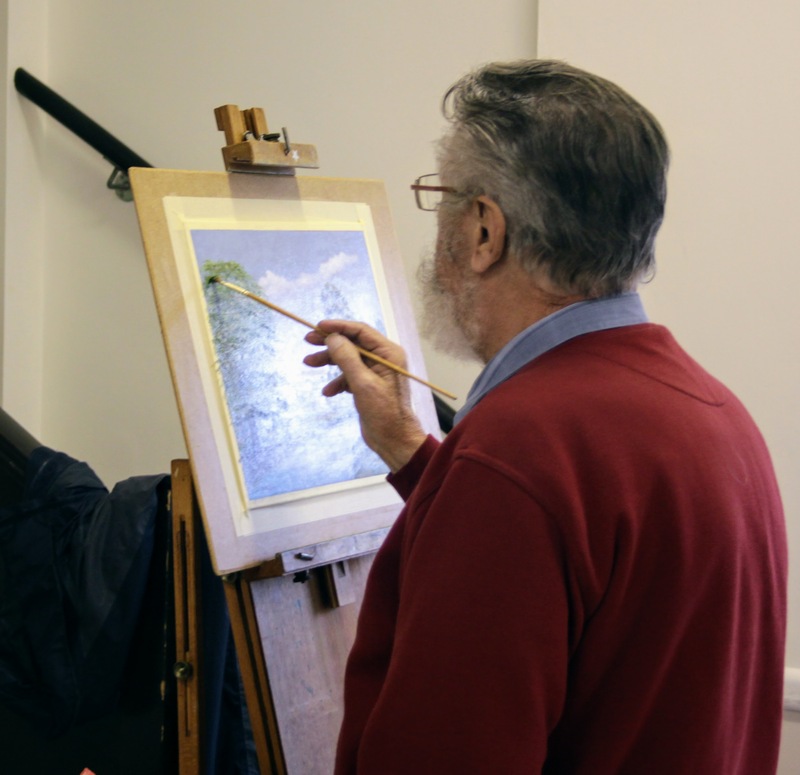 Many of the artists and artisans will be on-hand, and will delighted to see and chat with you. 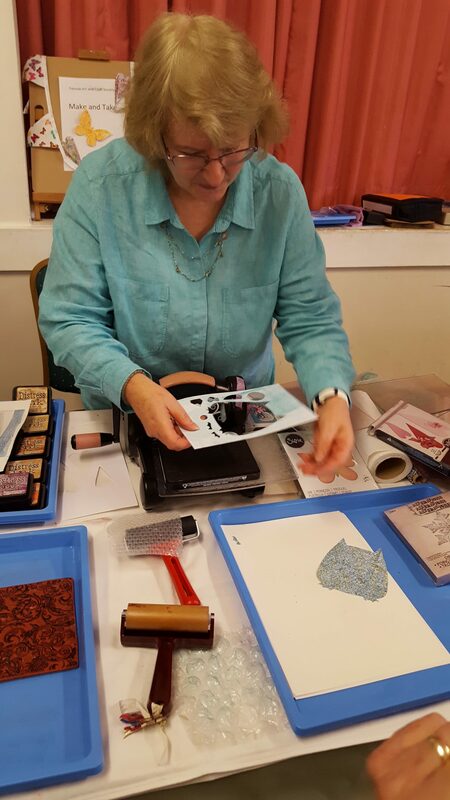 Some will even let you try out different materials and techniques. There is no entry fee, and you are welcome to drop in at any time between 10am and 4:30pm. Refreshments are also available for a small charge.